For those looking for a real challenge, try a Ducky (inflatable kayak) Tour. Sit in a small two-person raft, and have your own kayak oar to steer with. This allows you to get closer to the river and the force of the water, the river seems more powerful than it does when sitting in a large raft. Under the watchful eye of our trained professional staff, we will show you the necessary techniques etc. needed to run rivers and support you on your downriver Ducky tour. Child must ride a tandem with a parent/guardian aged 18 years and over. 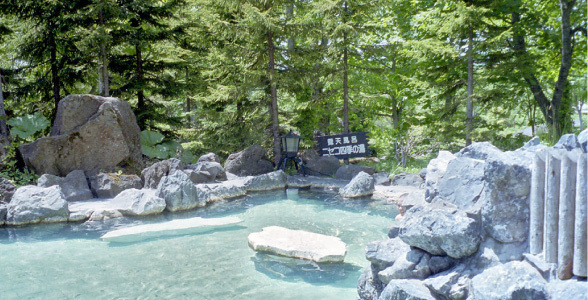 All our customers receive onsen discount ticket upon request after the tour! May not be used in conjunction with other discounts. Online booking is available until 5pm one day in advance. Please call us for today's availability. YOUR CHOICE OF LUNCH FROM LOCAL RESTAURANTS for 2018 Summer. PATTY DADDY BURGER A great range of customizable burgers. MARKIE CURRY A cozy atmosphere soup curry restaurant in Kutchan town. Homemade Kitchen Narita Enjoy a variety of home-made set meals. Farm Soba Restaurant Youtei-zan Freshly ground buckwheat noodles. 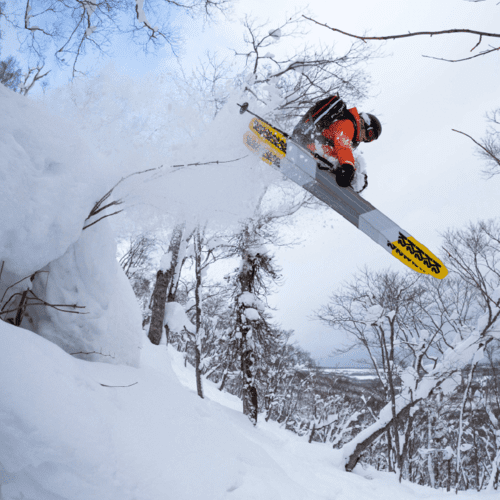 An-Dining A luxury Japanese fusion restaurant at "Ki Niseko" in Hirafu. Tiny slow food cafe hidden in Higashiyama. Bread for their sandwiches are home baked with local organic ingredients. On the day walk-ins are welcome but subject to guide availability. Advanced booking is required by 17:00 the day before from the web, and 18:00 by phone. 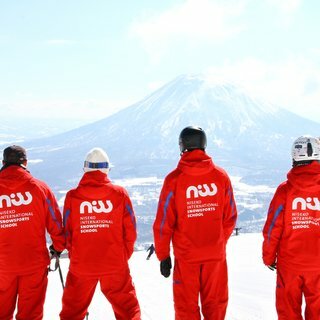 We will provide you with lunch, onsen coupons and a map to the above restaurants. 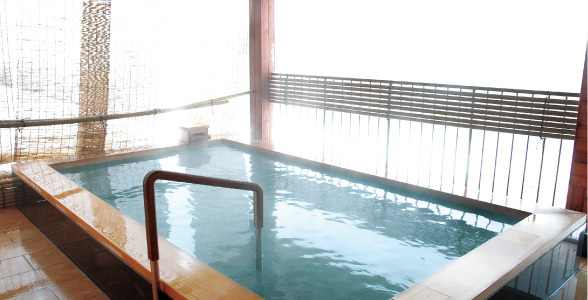 Soothe the muscles and revitalize your body in the natural hot spring baths of Ikoinomura. Eat to your heart’s content with this special package of 60 minutes of all-you-can-eat Barbecue Hokkaido meat. 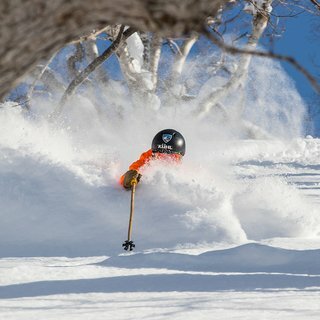 We will provide you with lunch, onsen coupons and a map to the above restaurant. 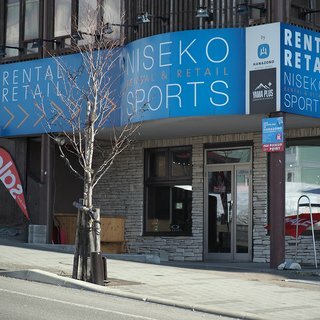 HANAZONO 308 is your headquarters for adventure and fun, offering a relaxing and comfortable environment to start your journey. Facilities include changing and locker rooms, fully equipped activity rental and retail shop and Café, We also have showers and foot showers to rinse off after rafting. 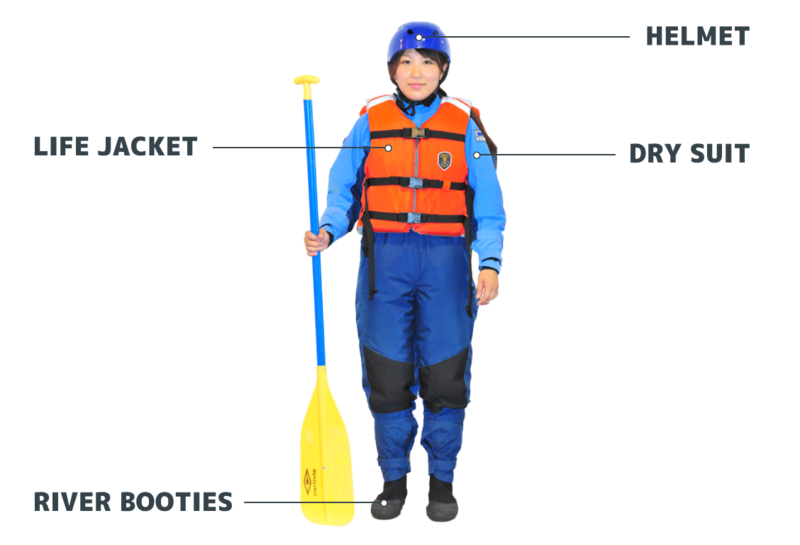 You may be wondering what to bring on your HANAZONO whitewater rafting adventure, and for good reason. You will be fitted out with a dry or wet suit but as we run rafting tours rain or shine you are likely to get wet, so it’s a good idea to be prepared no matter what kind of river tour you have planned. We recommend that you wear loose fitting clothes, avoid skirts, jeans and any material that does not stretch. Please also keep in mind the river water can remain cold throughout the year so please ensure you bring an extra layer of clothing. Clothing - We recommend a short sleeved shirt and shorts in Mid Summer (mid July – late August) and a long sleeved shirt and long pants in Spring and Autumn. Glasses - If you wear glasses, we can provide you with a string so you don’t lose them on the river. Contact lenses - Please either change to glasses or only wear disposable contact lenses. You may also wear goggles over you contact lenses. Watches/Jewelry - Please remove all watches, jewelry before you arrive. Shoes - You will be fitted out with river booties for your trip, there is no need for socks. A full change of clothes & a towel - You will get wet! Cameras & electronic devices - Please do not bring any cameras, electronic devices with you on the river. We have professional photographers that will take action shots of you tour. Photo CD’s are available for purchase for ¥2,000. Once you are ready, our guides will instruct you how to get fitted out. The below is the standard for the majority of our river trips. Guests under the influence of alcohol may not participate on river tours. We only accept phone bookings for activities within 48 hours. On the day walk-ins are welcome but subject to guide availability. Cancellations received 2 days prior to the booking will incur no cancellation fee. Cancellations received 1 day prior to the booking will incur a 50% cancellation fee. Cancellations received on the day of the tour will incur a full 100% cancellation fee. Cancellations caused by inclement weather, flight and public transport delays etc will incur no cancellation fee.